Welcome to the first episode of Stories from the Borders of Sleep. 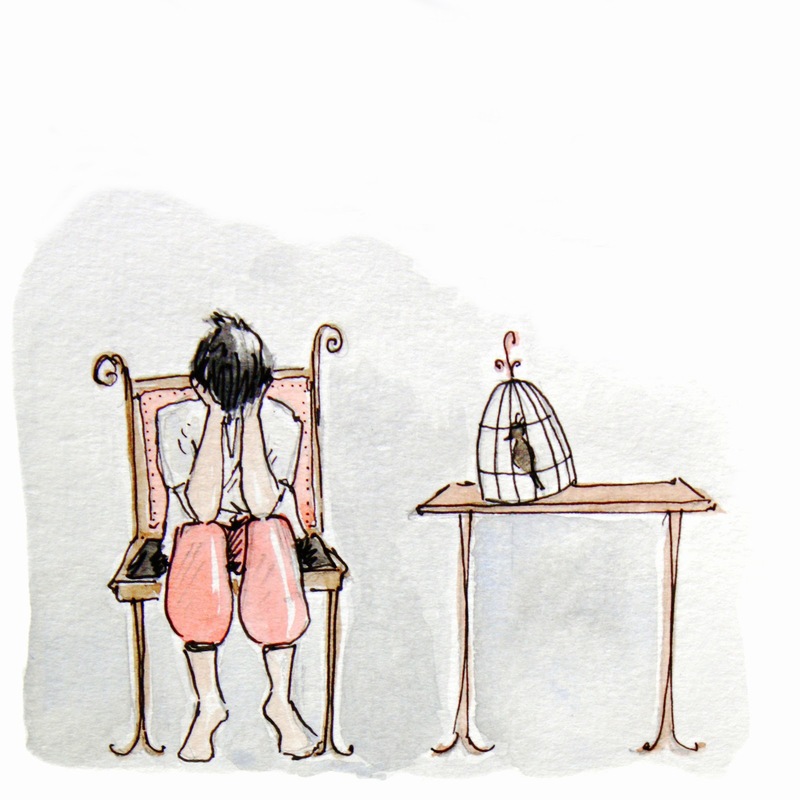 This weeks' episode features an original story by me entitled, The Prince and the Bird. Do you ever feel as if the landscape around you mirrors your own self in some way? That's how the hero in this week's story felt and he was surprised at what he discovered about himself there, too. But was he really a hero? I'll leave that for you to decide. The soundtrack for this little fairytale comes from the albums: Hidden Sky by Jami Sieber, and Lines Build Walls by Ehren Starks. Both of them are available from Magnatune which is a wonderful music download site that you should definitely check out. I'd be delighted to hear feedback of all sorts and hope you enjoy the podcast. My friend JP told me about your bedtime stories, and this was the first one we listened to. I loved it. It is the perfect mix of beautiful language, magical realism, and just plain old story. It is perfect to fall to sleep to. You have a very soothing voice as well! Thank you for creating this podcast. It's nice to meet you and to hear from a new listener. I'm delighted that you have found something in the stories that speaks to you. Hopefully by the time you have listened to them all, I will have put some new ones up that I am working on at the moment. I recently found your podcast and have really enjoyed the few I have already listened to. So far this is my favorite. It is a great story, felt like an Aesop's fable to me.